Τhe first yogurt Kefir has already reached Cyprus, exclusively by ALAMBRA! 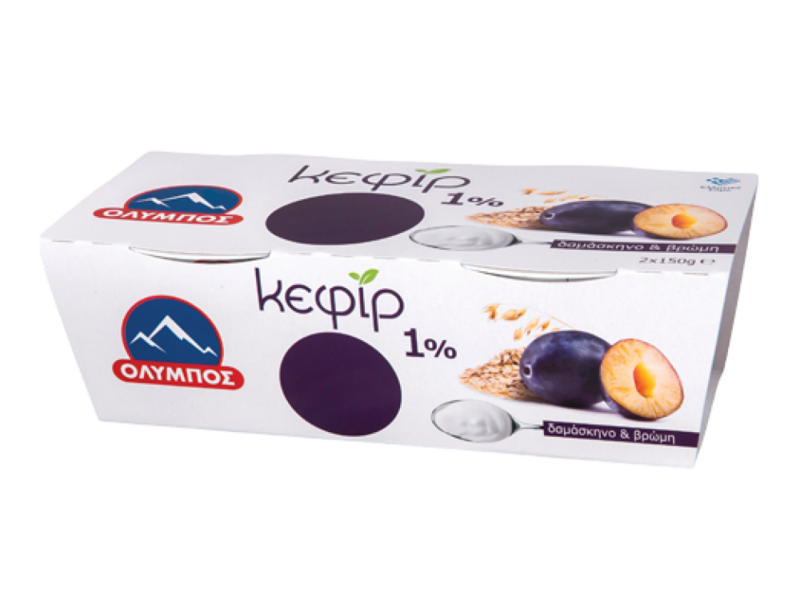 The Kefir yogurt is another innovative idea of OLYMPUS in the category of yoghurt. 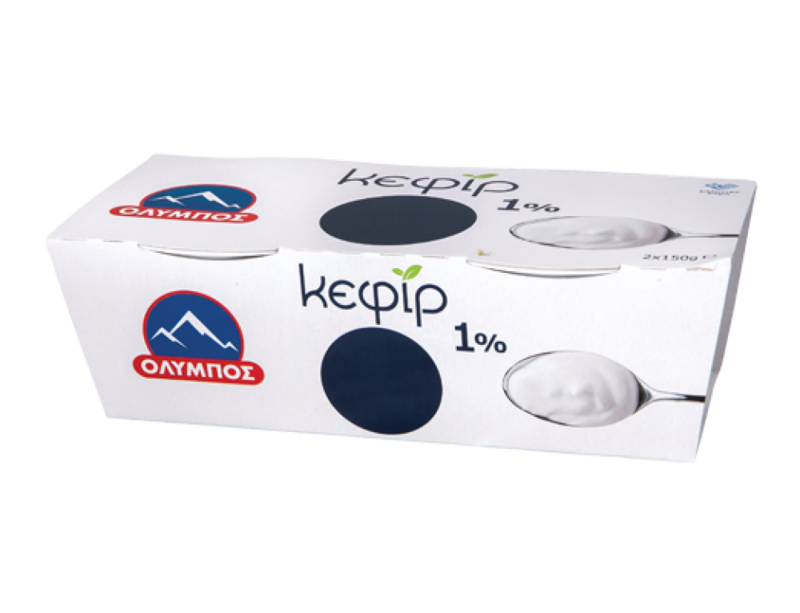 Now all the beneficial properties for the body of kefir in a unique product, made with the original recipe, only from 100% Greek milk and kefir culture. 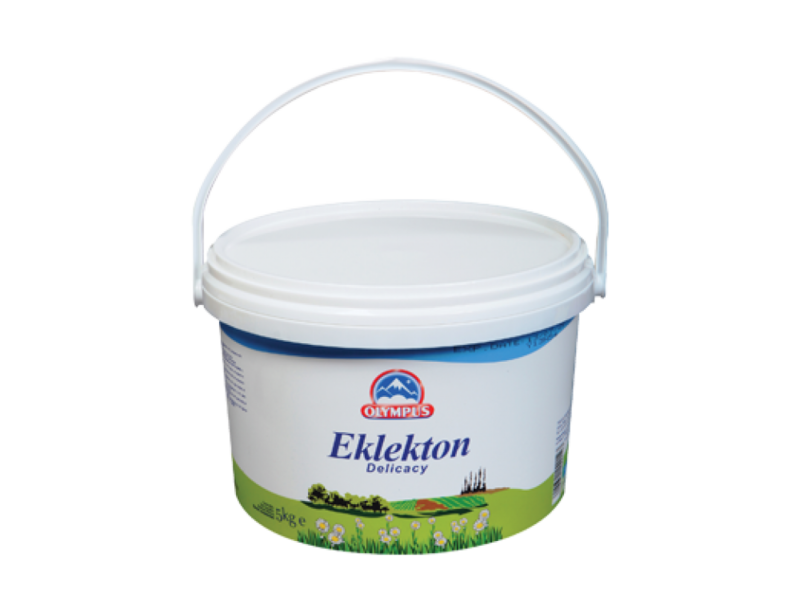 Without the addition of milk proteins and preservatives. The Kefir known for centuries, is consumed worldwide becoming a valuable for the human body. The Kefir helps digestion, and maintaining good digestive health. 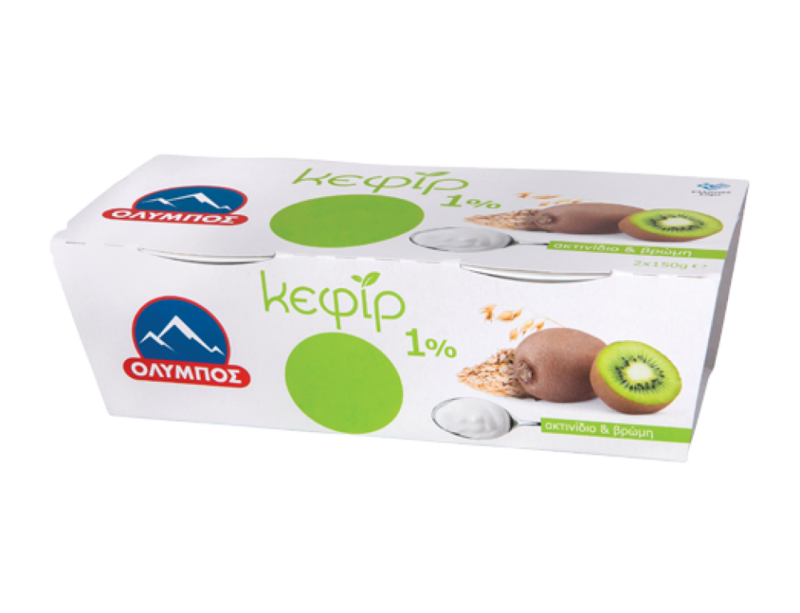 OLYMPUS Kefir produced exclusively from fresh Greek milk and kefir yeast, with a rich creamy texture, in low fat version and offers 100% enjoyment. Now with the new Olympus Kefir, enjoyment and wellbeing go together. Enjoy the classical taste, as well as three beautiful combinations with fruits and oats. Now, you can now enjoy the authentic taste Kefir and its beneficial properties with your spoon, after OLYMPUS in collaboration with ALAMBRA cared about it.